If you're trying to fight for any legal battle, this is the day that you will have a favor retaining on your side. 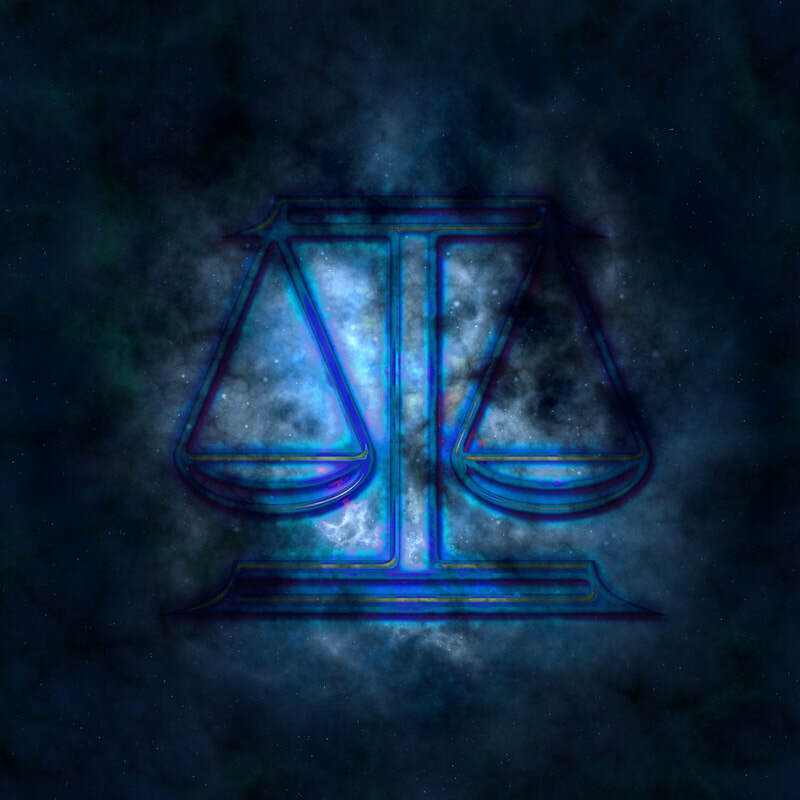 This is going to be a victorious day for you and if you're also trying to fight for a child custody, child support or any legal settlements that has something to do with children then this is going to be a very favorable day for you. Also, for Librans for who's trying to get the credit approved for moving into a new house or to get a new mortgage approved. This is a very lucky day for you, so go and seize the opportunity while it's hot. Be careful in doing any transactions with anybody this week that will be involving money or anything that will relate to purchases or quick term investments— water sign will take advantage of you and will sweet talk you into investing into their own little game and will make a lot of mind boggling returns and figures only that right after taking your money, they will just disappear and run away and change their contacts and names. A fire sign will be introducing you to a network or game plan or company owned by another fire sign man and you need to analyze carefully whether this is worthy of your money and time and all. If there will be any other red flag signs that these people will be showing you. If you can walk away, might as well do it as fast as you could. A new job opportunity will be coming and knocking on your door this week and this is much better than what you have right now since that you are feeling bored and overwhelmed with the unpaid overtimes that you have been doing. Pay attention to your health the week especially if you have been coughing and having some light dizziness or fever for the past two weeks, it’s time for you to go to the doctor and have yourself checked for an air-borne disease or virus. Always use alcohol whenever you’re outside or whenever you will be shaking people’s hands. Avoid continental exotic dishes as you will also have a food poisoning. This is not going to be a good and favorable week for you, so be extra careful. Relationship will remain calm and harmonious and your spouse will be showing their love and affection during the time that you are bed ridden because of your poor health.